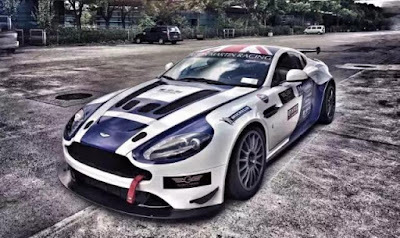 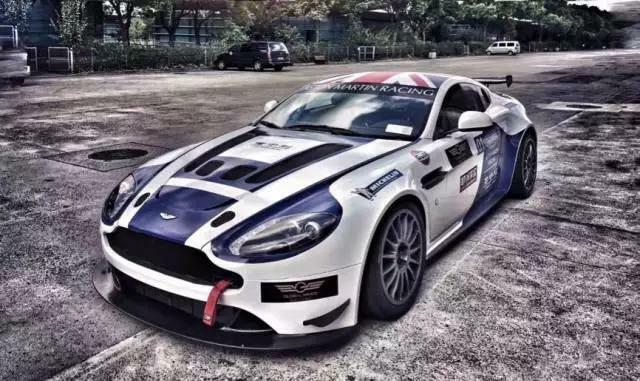 Newcomers to the domestic Chinese GT scene, China Equity Racing will be embracing the performance of four Aston Martin Racing V8 Vantage GT4's for their inaugural season in the developing national series that has, unit now been dominated by GT3's. 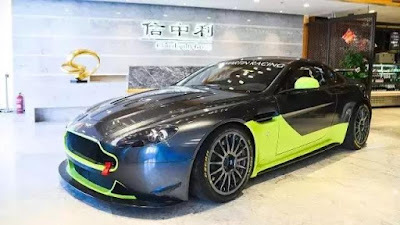 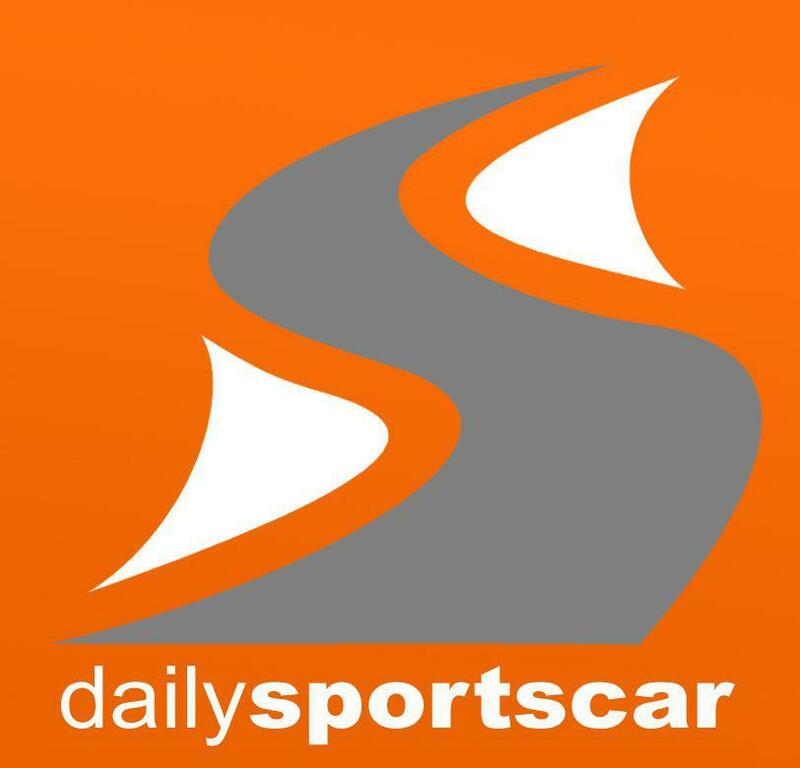 We understand that the parent company behind this venture is indeed an investor within Aston Martin Lagonda itself so as you would expect, this racing venture shall receive full factory support from Prodrive for the six round season that kicks of in Beijing in mid April. “China GT Championship is China’s top circuit racing championship and racing at a top level is what Aston Martin Racing is renowned for” China Equity Racing’s Operations Director said. 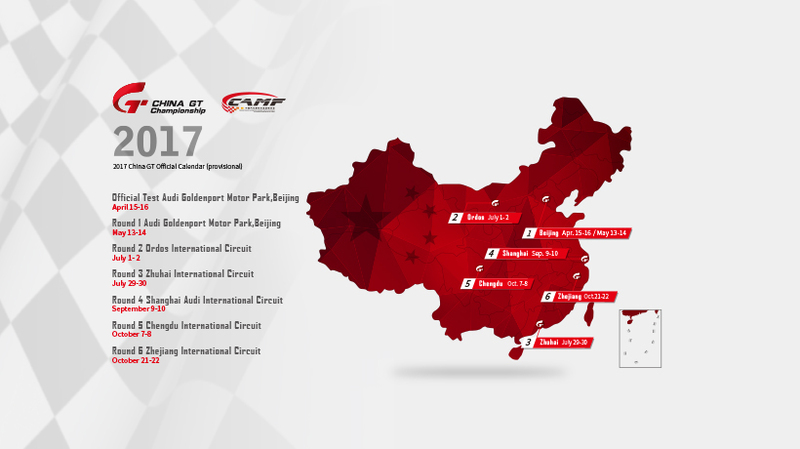 “Our partnership with China GT is a match made in heaven and is sure to inject more on-track excitement.